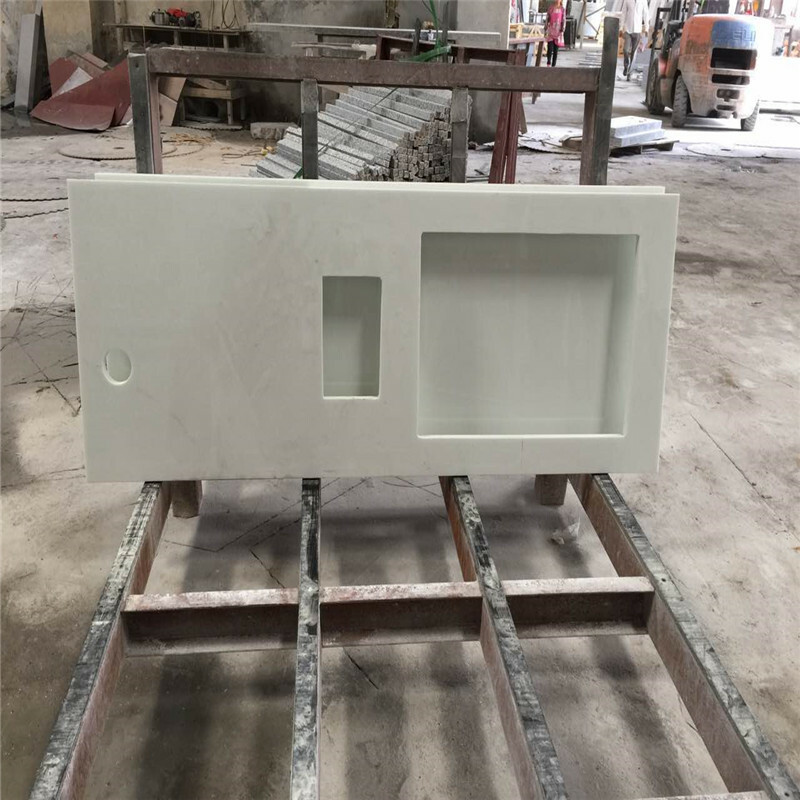 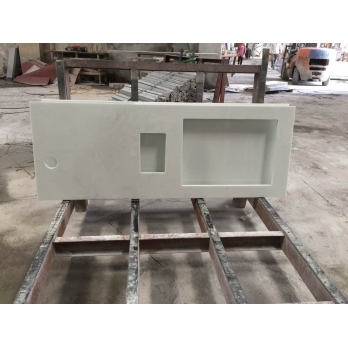 We are specialized in white marble from all over the world, this Ariston white marble original from Greece,which is a dolomite and knowns as Kynos white marble. 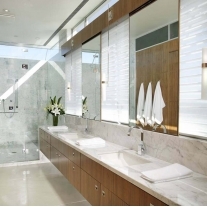 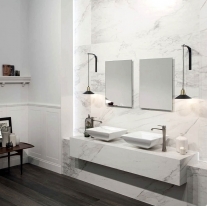 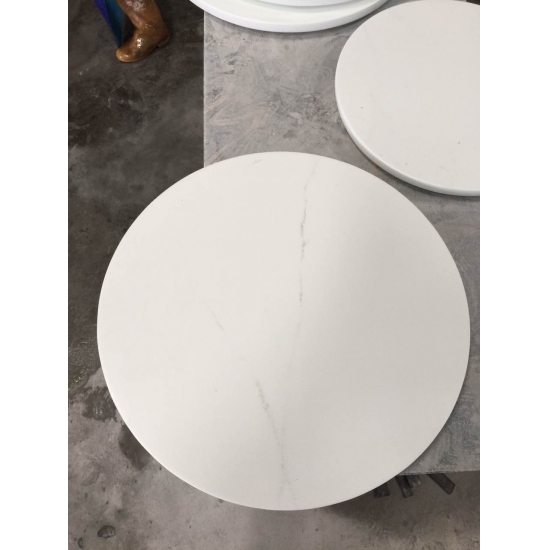 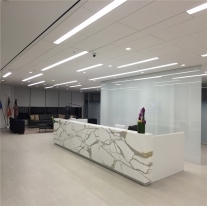 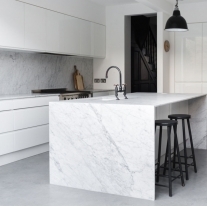 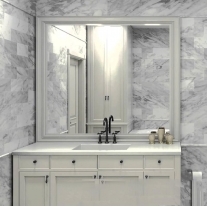 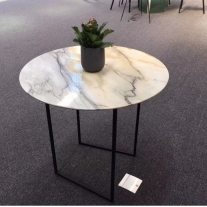 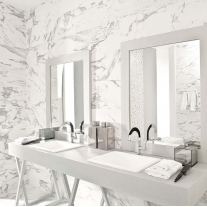 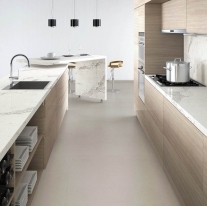 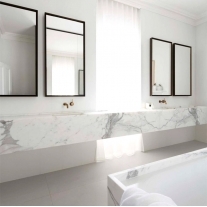 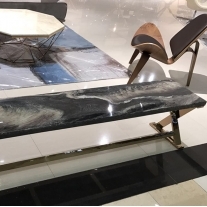 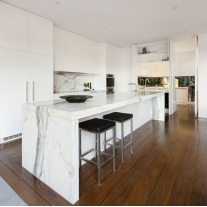 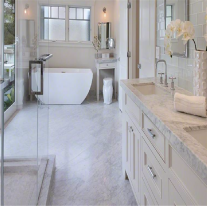 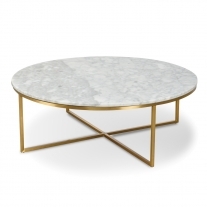 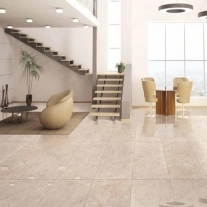 The Ariston white marble with many selection for projects of hotel, resorts shopping mall,private villar ect,we bring to you a superior range of Ariston white marble that has earned high accolades from the customers. 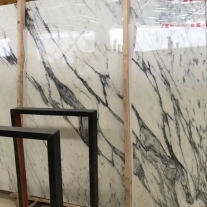 It is a Greek marble of high quality with a white and clear background natural marble,the Ariston White is a fine dolomite marble. 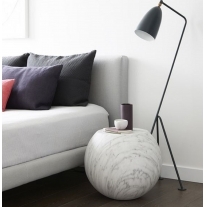 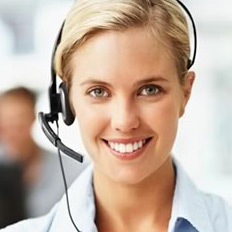 of nature and will vary in color, marking and texture.